Starting Monday May 1, 2017, the John DePetro Show will also be heard on WNRI, 1380 AM and 95.1 FM, covering Northern Rhode Island. 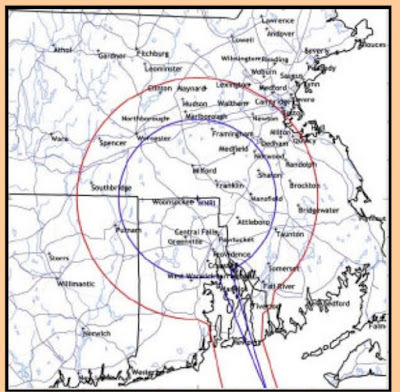 From Westerly to Woonsocket, listeners can now enjoy listening to the John DePetro Show. The show is currently heard weekdays from 1:00-5:00 PM on AM 1540 WADK. From 1:PM-2:00PM, the show will now be heard on AM 1540, AM 1380 and 95.1 FM. 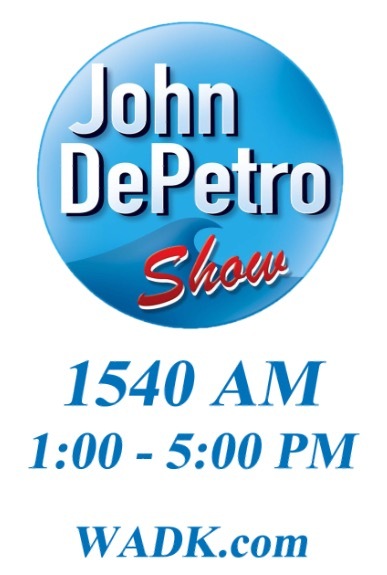 Each weeknight from 7:00-10:00 PM, WNRI will air the John DePetro Show on AM 1380 and 95.1 FM. Call in to the show at 401-846-1028.